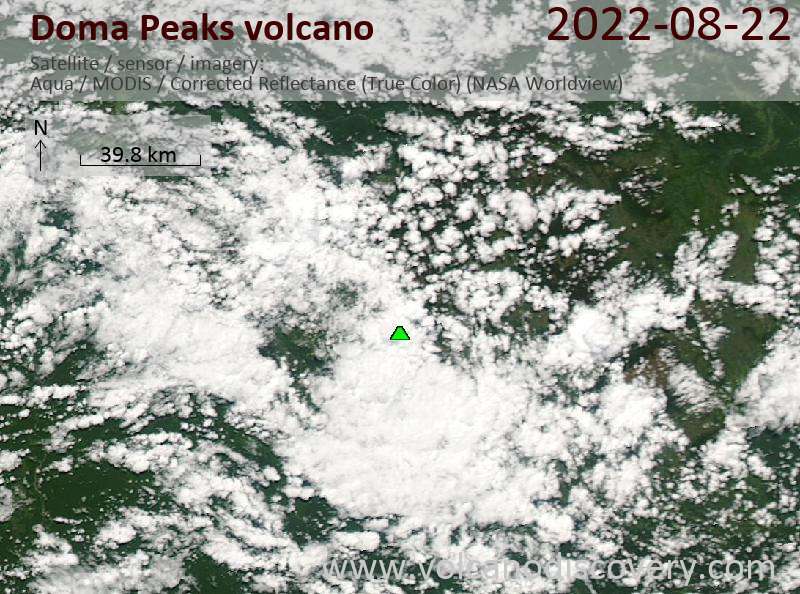 Doma Peaks is an andesitic stratovolcano located at the western end of a volcanic chain in the highlands of New Guinea. The volcano has 2 westward facing escarpments which are probably the result of landslides. It has a main cater breached towards the west by the Arua River, flank vents southwest of the summit, and a lava field on the northeastern flank. 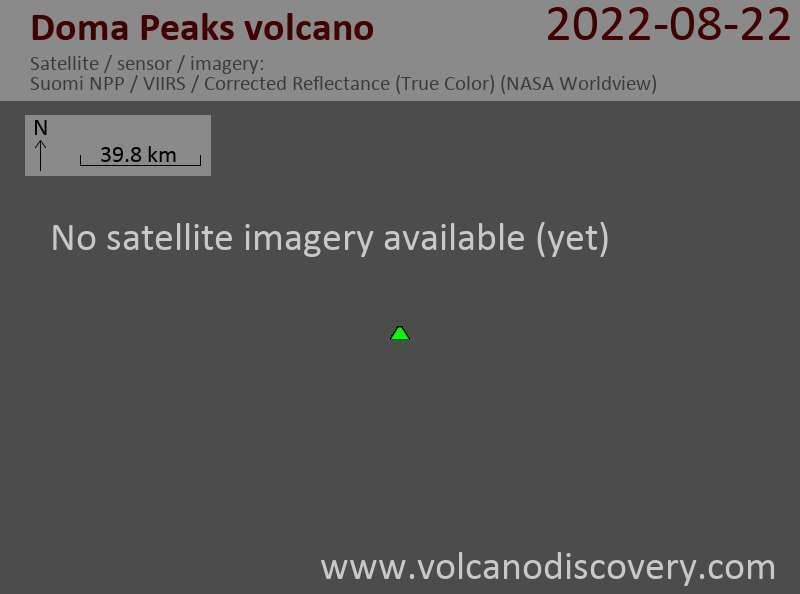 The age of the last eruption is unknown. At present, there is geothermal activity at the headwaters of the Arua and Tebi Rivers.